Start the week with energy and a big smile. This Monday evening Bachata dance class is for all levels. The Bachata is a popular Dominican Republic rhythm which has taken London by storm! Salsateca are here to show you the ropes, it’s easy & tons of fun. Feel free to come along on your own, there is no partner required for this class. Levels: Beginner, Improver, Intermediate & Advanced. 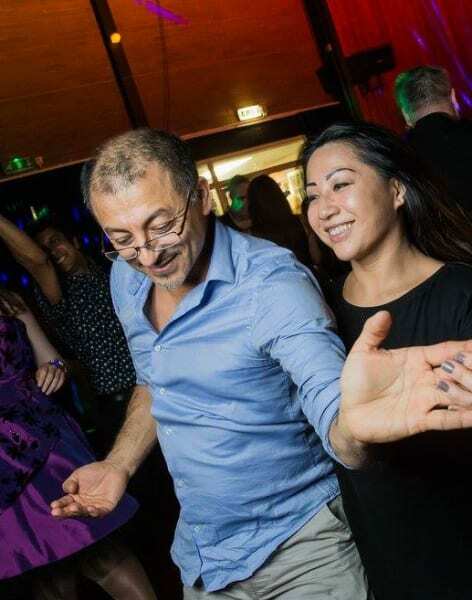 There is a Free Social Dance at the venue which starts from 9pm which we encourage everyone to stick around for so you can continue to practise and show off your new skills! This class takes place in multiple different locations. Click on SEE DATES to see which class takes place where. Salsatec Dance School is a Latin American-dance school in London. 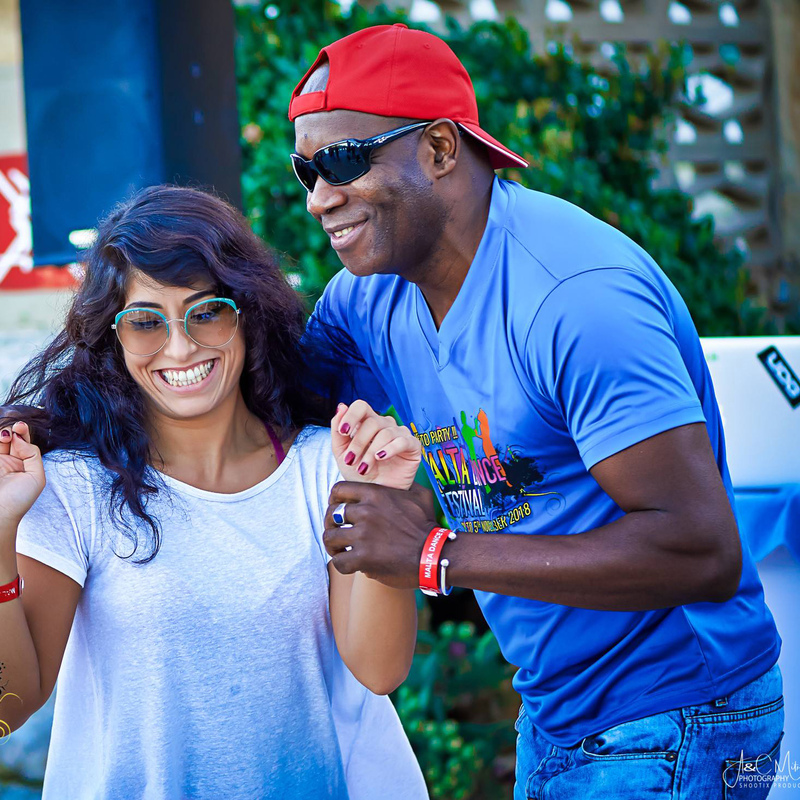 It offers Salsa and Bachata classes for beginners, improvers, intermediate and advanced students at venues in central, north and south London. 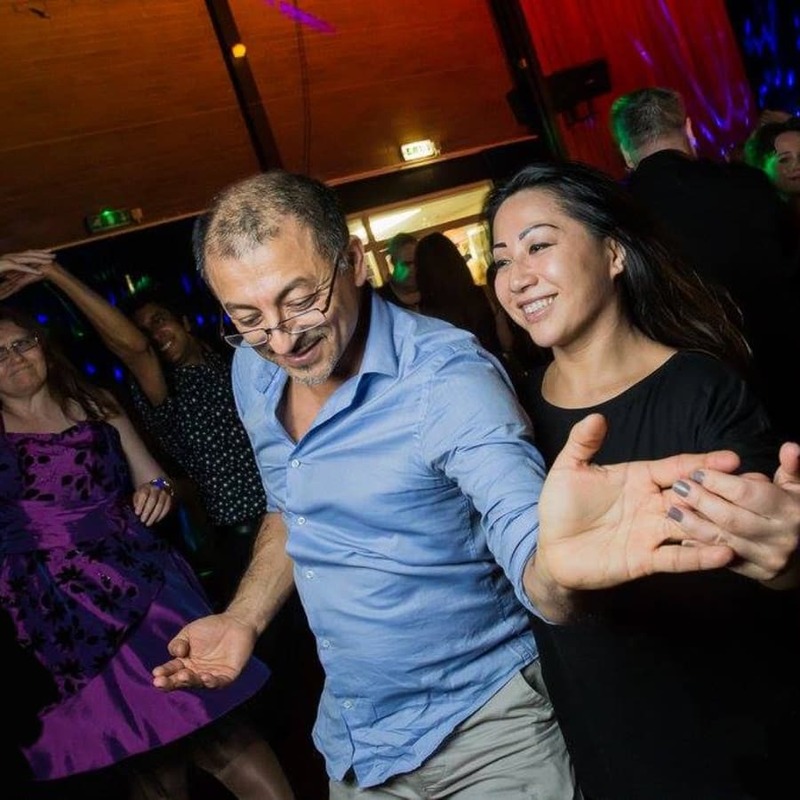 Salsateca was founded in 1992 and since then it has firmly established itself as a leader in the Salsa scene in London. It has also branched out internationally with presence in Slovenia, Croatia and Lebanon.